They do more than simply entertain you, they can change your life. 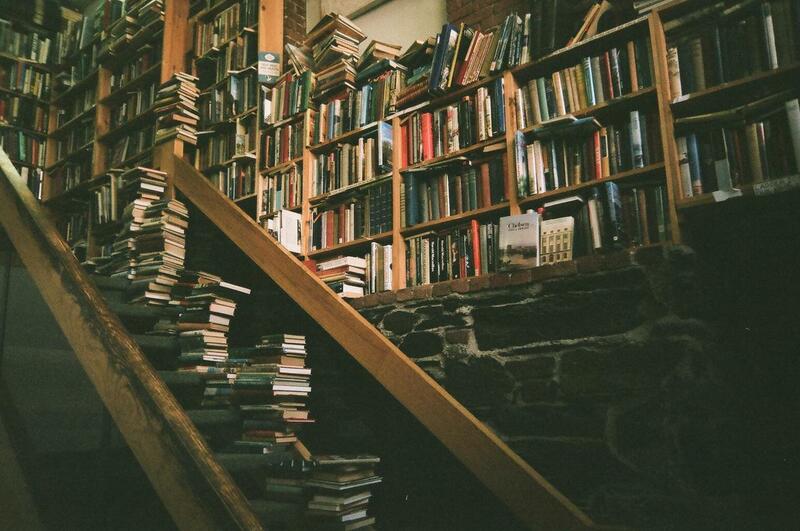 Reading is much more than simply a form of entertainment or a way to pass the time, it is a escape from reality. Be it a dark mystery or a happy romance novel, books can take you places. There are some books you will read in your life that will change it forever, and these are just a few. My all-time favorite book and an all-time classic. 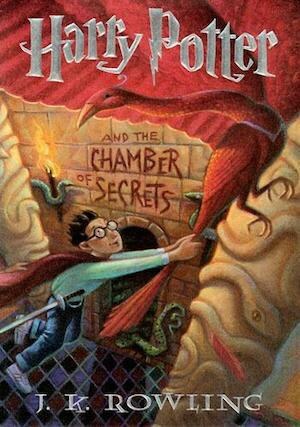 Most are introduced to the heart-wrenching novel in high school English class, but trust me, it's a blessing. 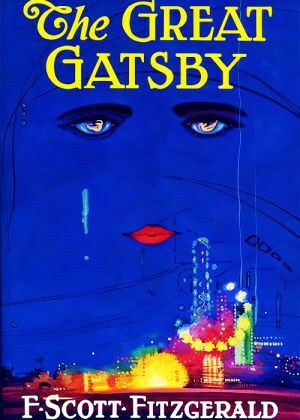 The story follows the twisted romance between mysterious aristocrat Jay Gatsby and untrusting Daisy, told by their mutual friend. Don't let the modernized film with Dicaprio fool you to cover up the true underlying story of corruption, betrayal and jealous rage. Just how far will one go for their true love? 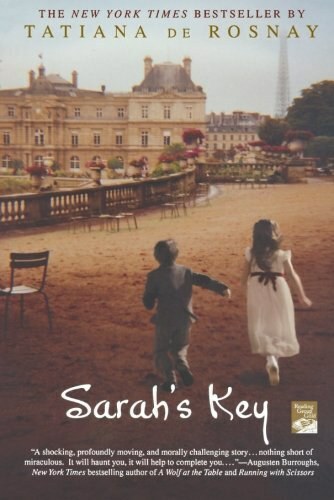 When choosing a Holocaust/historical novel most tend to lean towards "The Diary Of Anne Frank," which don't get me wrong, will always be a classic journaled biography, but "Sarah's Key" has a different take on one of history's biggest tragedies. Pieces of a young girl's life 60 years ago is discovered by a reporter of today, and she must follow the clues left behind to tell her story. Yes, this is one of the many books written by the ever-popular author John Green (author of every 13-year-old girl's favorite book "The Fault In Our Stars"). But forget the tear-inducing love story everyone is familiar with. 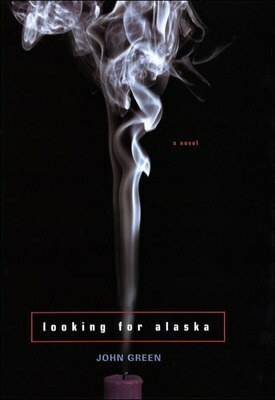 "Looking For Alaska," which luckily hasn't been ruined by the film industry just yet, takes a more realistic turn in my opinion on young love mixed with reality. When Miles goes to boarding school he discovers Alaska, a girl like no other he has met before, and life-changing situations that shake his world. Biographies these days have become a bit sad.Twenty-year-olds are writing biographies about their lives with no experience (usually just rich), which essentially ends in them basically bragging about their wealth. But this, hands down, is the most incredible true story you will ever read. 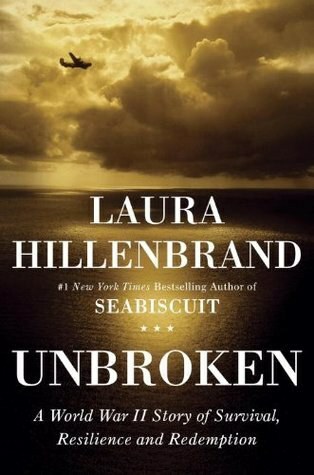 It tells the story of Louis Zamperini, a WWII hero who just happened to accomplish a few crazy things in his young life including: setting a record on the 5,000 meter dash at the 1936 Berlin Olympics, surviving a plane crash in the middle of the ocean and clinging to life with two other men on a raft for 47 days, becoming a prisoner war at a Japanese war camp and somehow surviving it all to live a happy 97 years of life. Utterly insane, right? 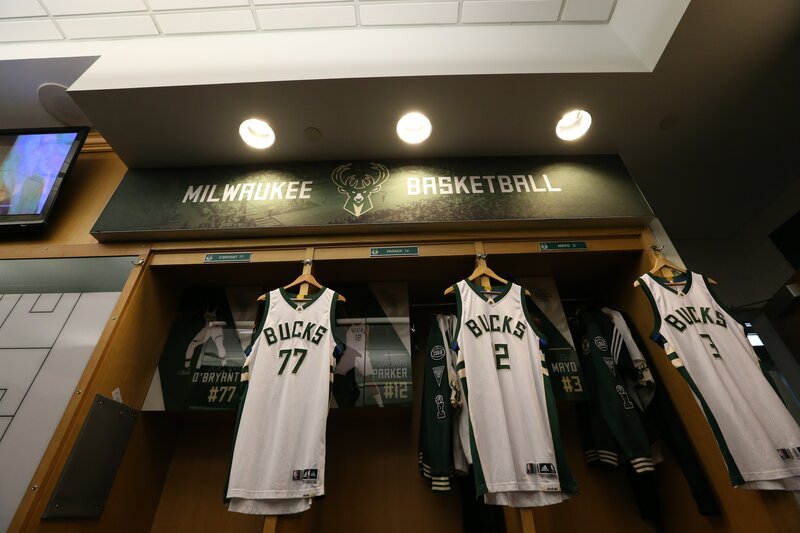 It is a story of resilience, bravery and courage that anyone will be proud of. I mean, if you haven't read these books (or even watched the movies for goodness sakes), are you living under a rock of oblivion? Harry, Ron and Hermione have become household names around the world. I think the storyline of a young boy who gets the opportunity to live his dream has given young children everywhere hope too. More than that, it gives our minds a place of magic and imagination to go too and that is Hogwarts: School Of Witchcraft and Wizardry. 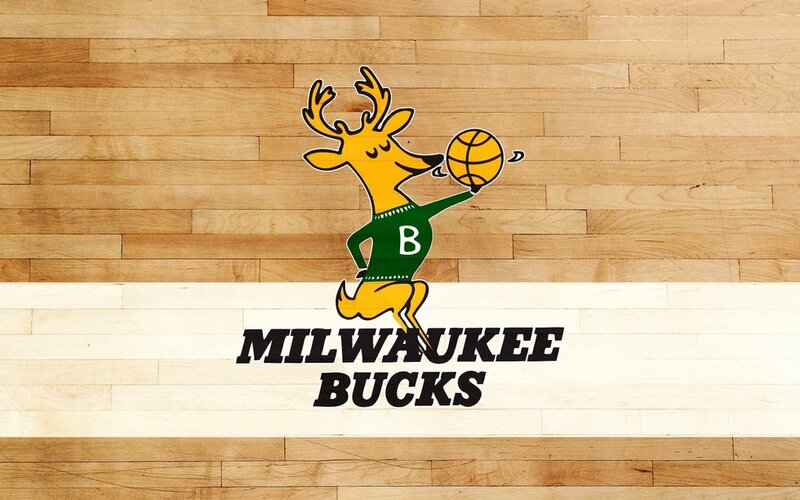 This will always be a magical classic that will be passed down from parent to child for many generations to come. I know, it sounds cliché for a female to recommend this, but I beg of you to look beyond the expected 19th century British society romance novel. In the end, it tells the story of a young woman who judges a man before she really knows him (hence the title my friends.) Elizabeth Bennet has bit more detest for the new man in town Mr. Darcy before learning his true ways. There is no difference between prejudice in love or in life itself. In our society today, I think we could all still stand to learn to accept one another a bit more. Why not do it with a handsome Mr. Darcy? 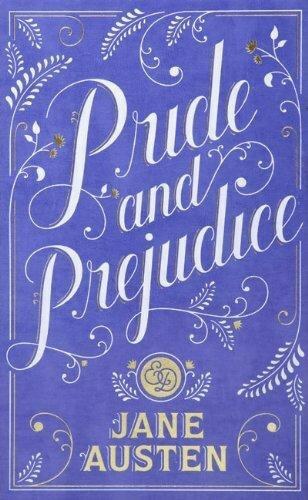 It's a Jane Austen classic that is relevant to society for now and years to come. Though the title can seem a bit daunting and odd, trust me the story has a much deeper meaning. It makes you think a bit more behind each action taken. A strict Catholic family of five daughters seem so perfect on the outside: beautiful looks, well mannered disposition, strong faith and family unity. But underneath lies suffocation, restriction, overreacting and control. 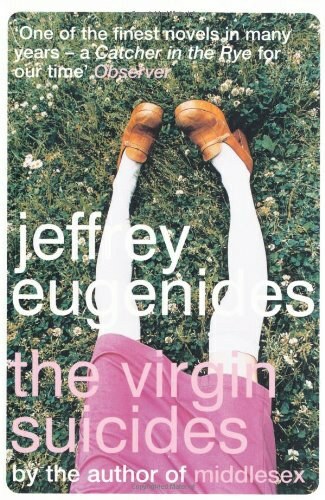 A novel of what control can do to people who just need to experience life and learn from their own mistakes ends with a tragic ending (hopefully you figured that out from the title). We all need that cliché rom-com that has a bit of humor, touch of heartbreak, and a dash of romance. 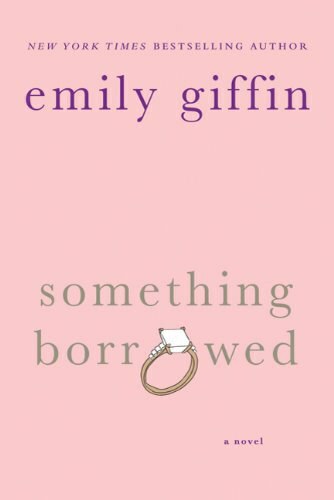 "Something Borrowed" has all those things, and is a feel-good novel that is the beginning to a great series. It follows Rachel, the smart, quiet girl who always followed the rules and her best friend Darcy, outgoing boisterous and is willing to do whatever it takes to get what she wants. But when Darcy gets engaged to Rachel's college crush, he admits that had feelings for her also and they start seeing each other without Darcy's knowledge. Does she stay loyal to her best friend since childhood or follow her heart to be with the love of her life?